Part of the Russell Group of leading research-intensive universities, the UK’s University of Exeter have created the Education Incubator, a new approach to higher education and a greater investment in their staff and students. 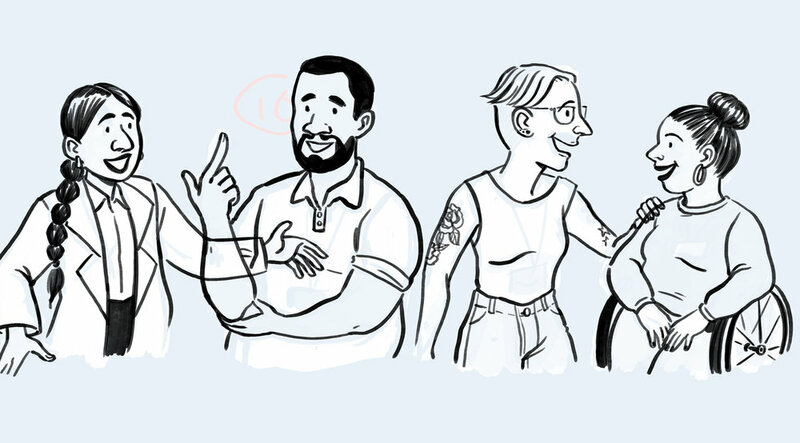 Through this, the University of Exeter are re-designing how higher education operates by offering students and staff new experiences and opportunities for learning and collaboration. 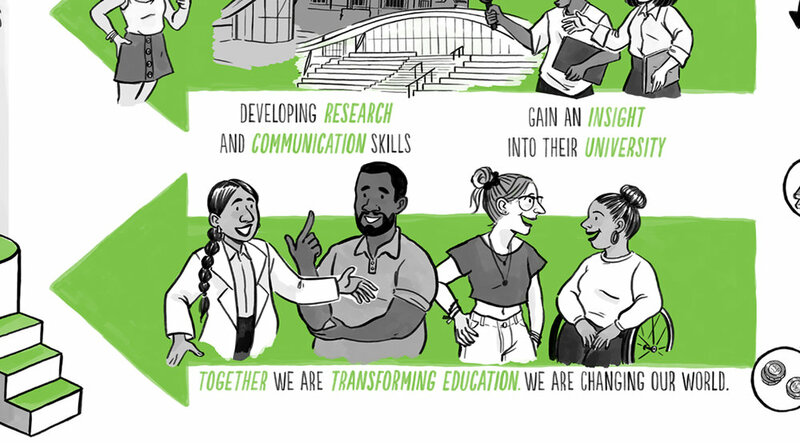 Working with the University of Exeter, our challenge was to create a 90 second explainer film that engaged students and explained the University’s new Education Incubator. Through whiteboard animation the film had to inspire students to learn more and get involved with the Education Incubator. The University of Exeter’s Education Incubator is a new collaborative project to revolutionise education and create a new learning experience. The project brings together researchers, educators and students to tackle the grand challenges that face us and re-design the way higher education will work in the future. The Education Incubator benefits students directly, giving them the opportunity to develop their research and communication skills. The Education Incubator also gives students a greater insight into the University of Exeter. Through a clean and relaxed delivery, the film embodies the Education Incubator. It uses characters that university students will be able to identity with, while the voiceover in collaboration with a strong and clear visual style delivers the message of the University of Exeter completely. Imagery like handshakes and students using virtual environments underline the the spoken message of the film making it relatable and memorable. 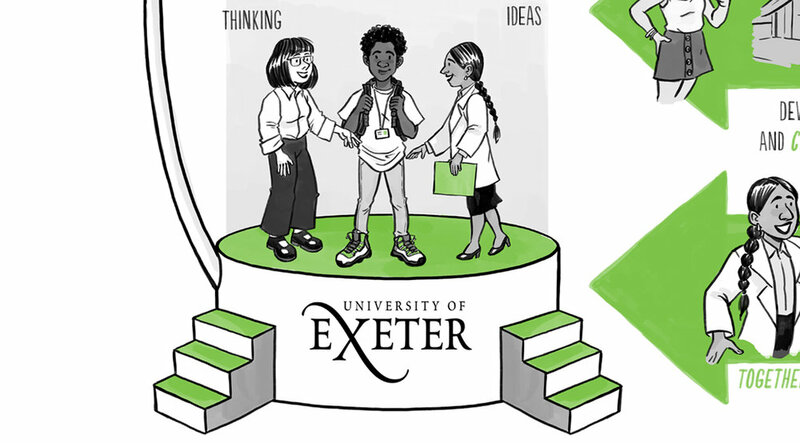 Find out more about the University of Exeter’s Education Incubator and the people involved here.